Mrs. Strobbe spearheaded a great project for Highland Middle School fifth grade students. 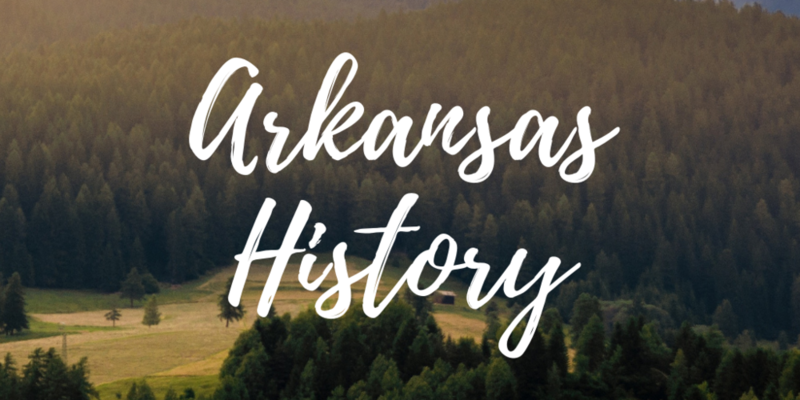 Students enjoyed learning about Arkansas history throughout the week and topped off the project with a culminating event in which many parent and community volunteers took part in the lessons. We appreciate everyone who came out to help with this special project and create memories to last a lifetime.